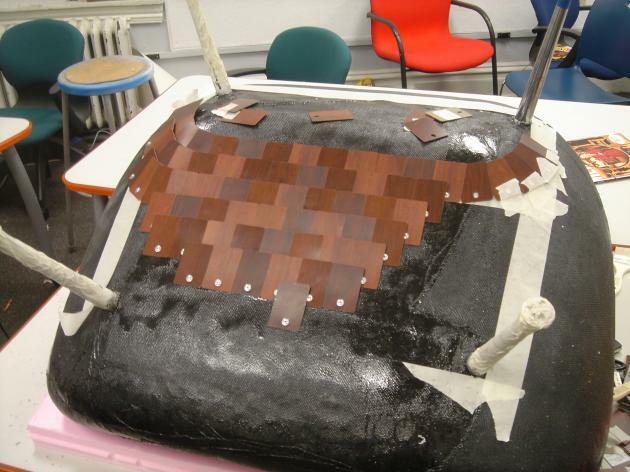 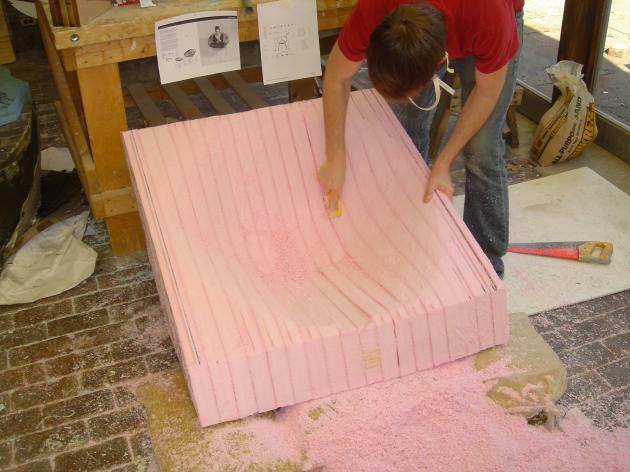 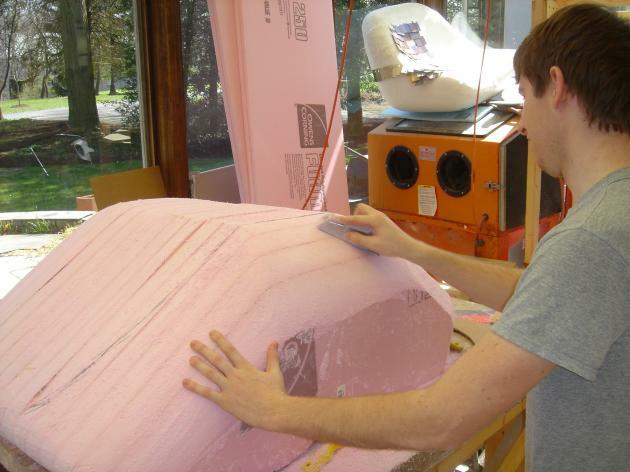 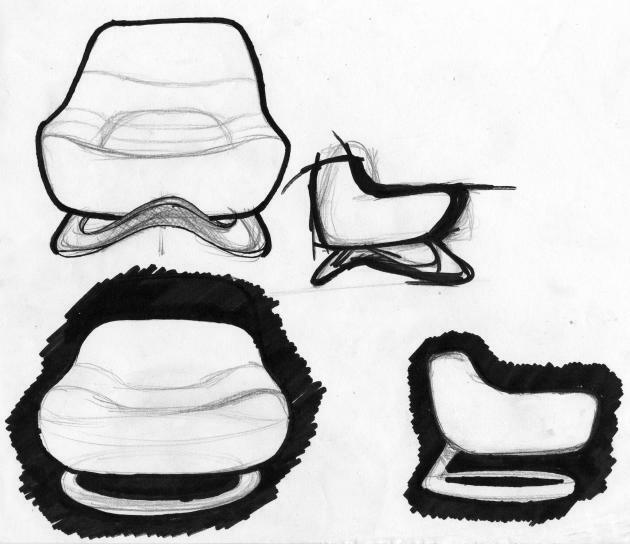 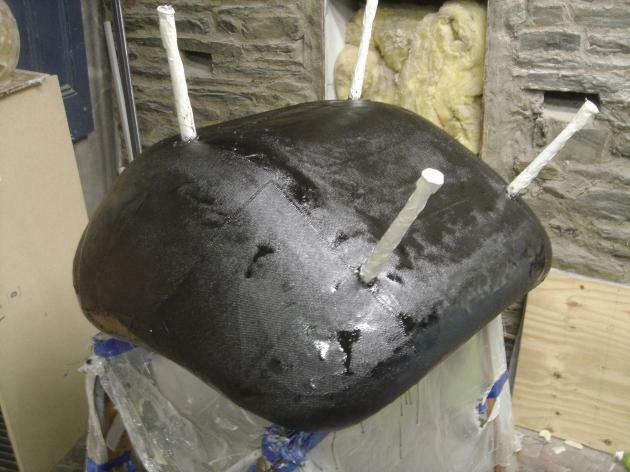 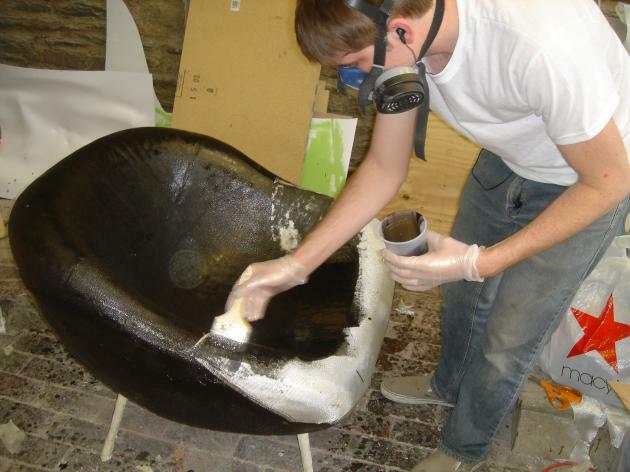 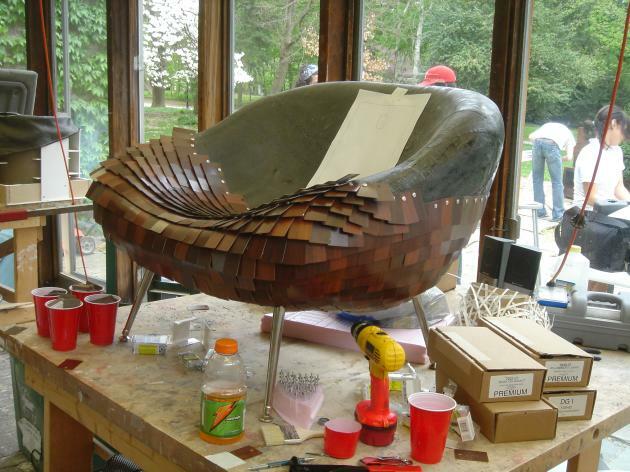 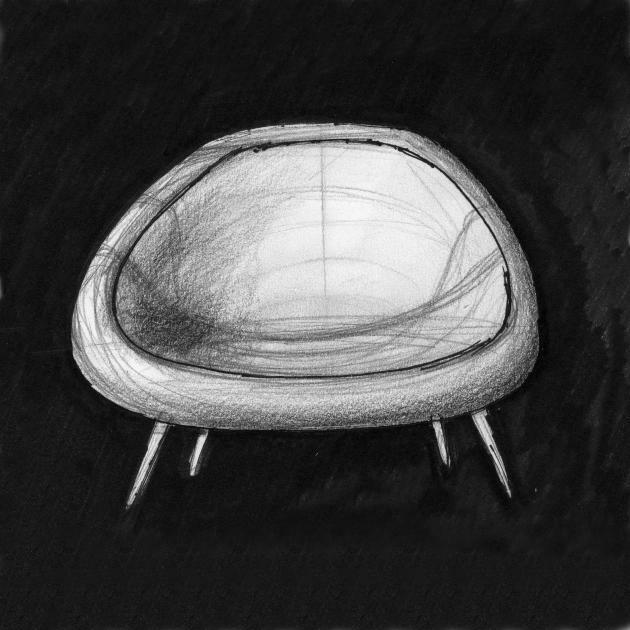 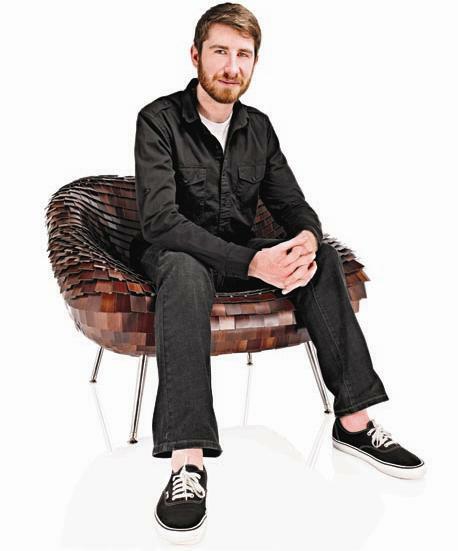 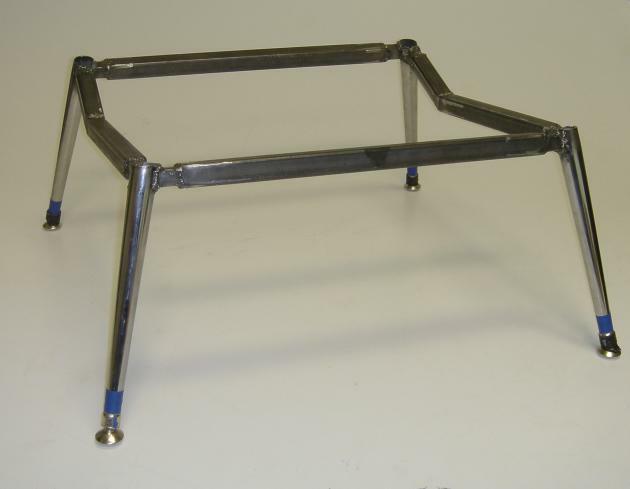 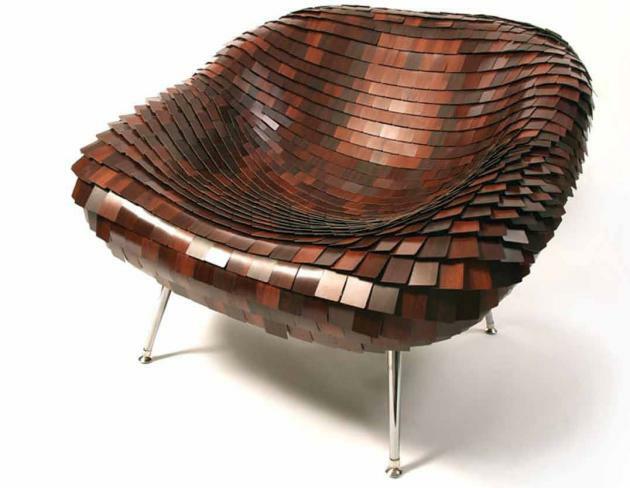 By now, many of you have probably seen the Armadillo chair that Aodh O Donnell designed as part of the 2009 Wilsonart Challenge. 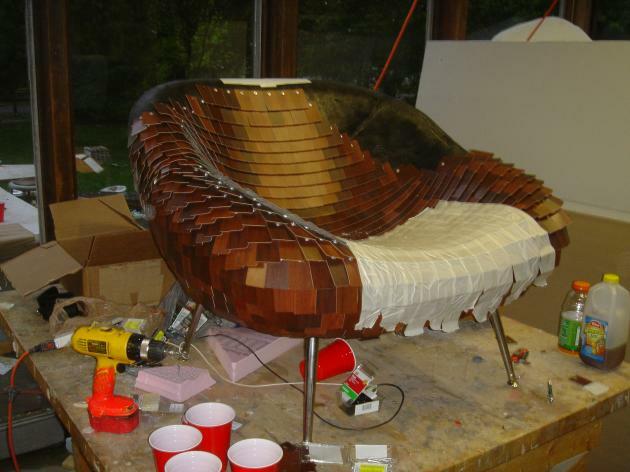 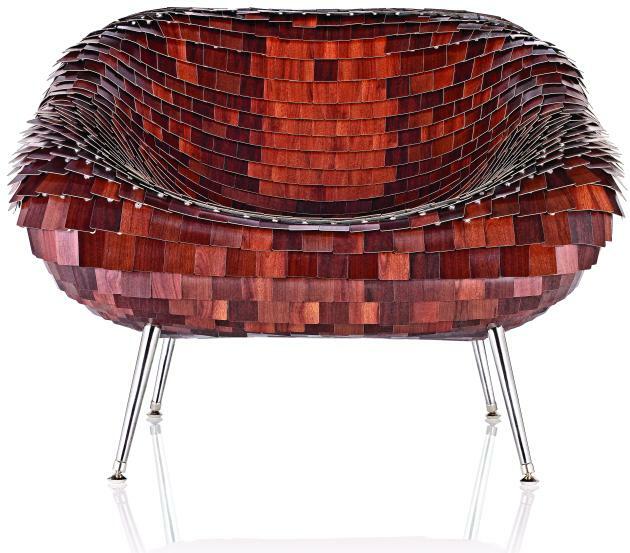 We discovered O Donnell’s winning chair design as it was prominently displayed at ICFF 2009 in New York, and have noticed it has received much media attention since then. 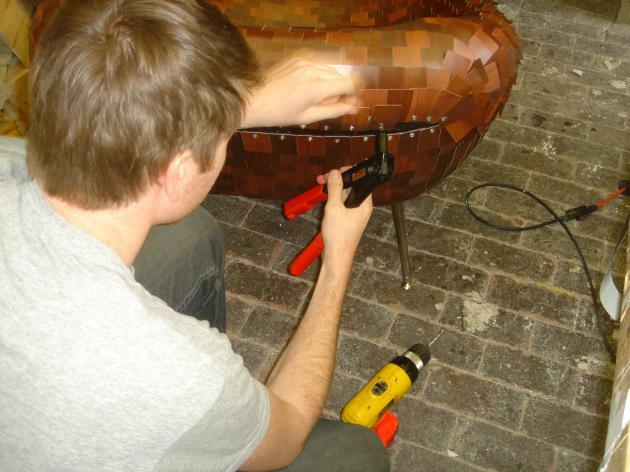 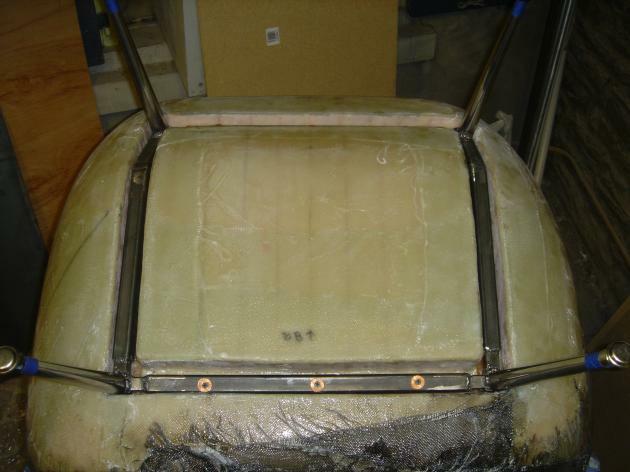 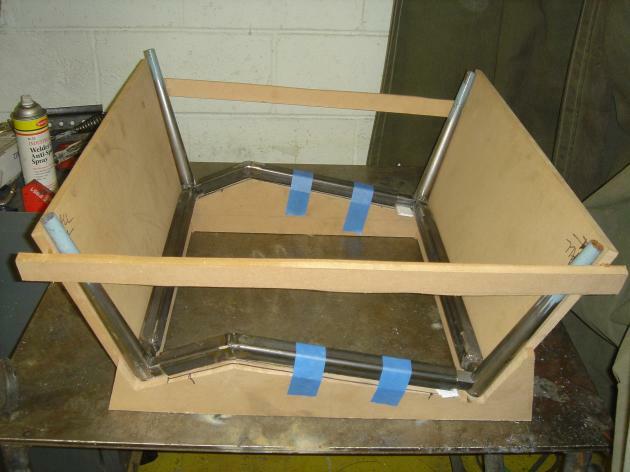 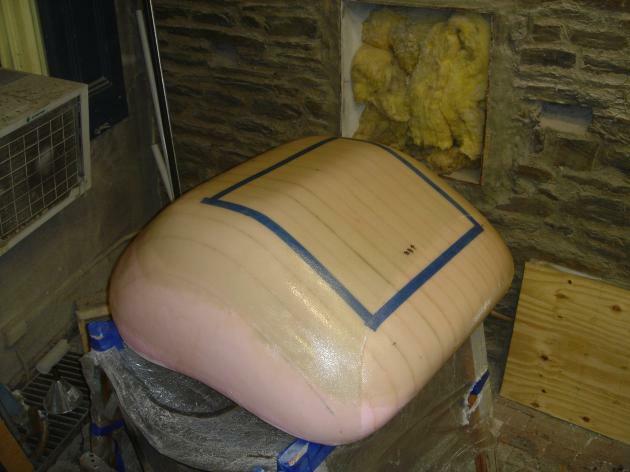 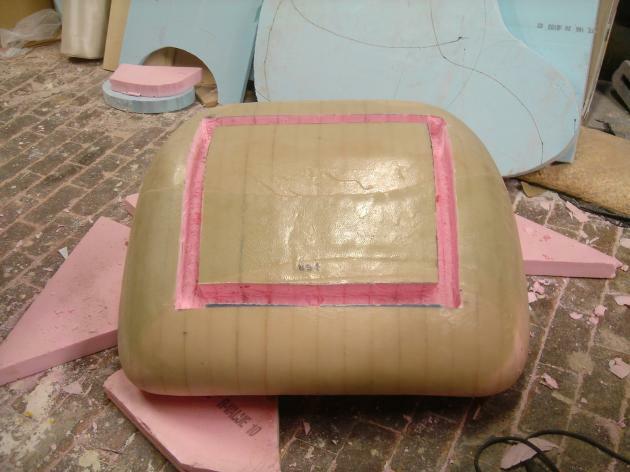 In an effort to make a somewhat original feature on the chair, we asked Aodh for some photos of the process of making the Armadillo chair. 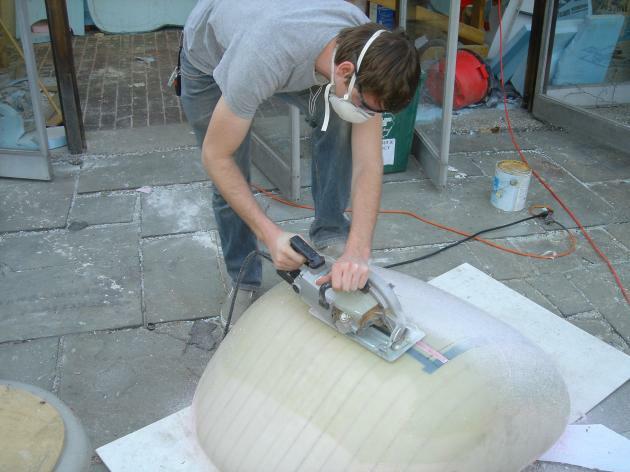 Visit Aodh O Donnell’s website – here.